As of 2015, the MHRA has imposed stricter policies on the pharmaceutical industry to be more proactive in its efforts at data integrity. Data integrity is a fundamental component in a quality pharmaceutical system, ensuring that medicines are safe and effective. To satisfy the changes to MHRA regulatory requirements, pharmaceutical companies must continuously improve to create a Culture of Quality. While Creating a Culture of Quality is not simple nor easy, a Laboratory Information Management System (LIMS) is a vital partner in ensuring data integrity, helping to create a culture that values quality. 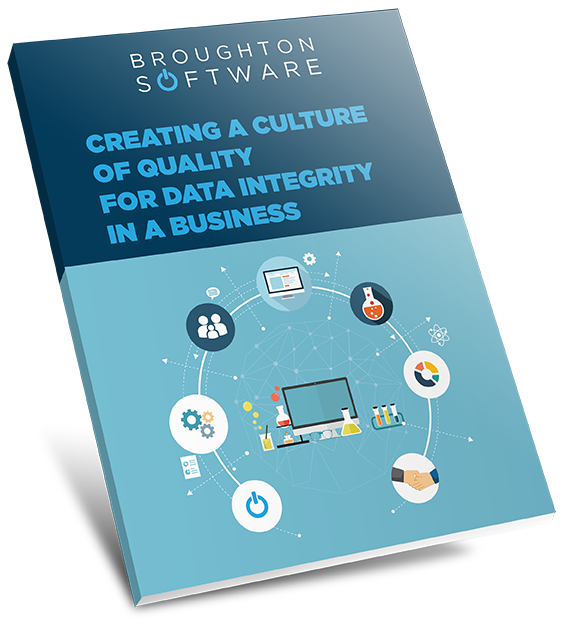 Don’t delay - download our white paper on how to implement a Culture of Quality For Data Integrity In A Business.